Lovedrobe Printed Trousers is rated 5.0 out of 5 by 1. 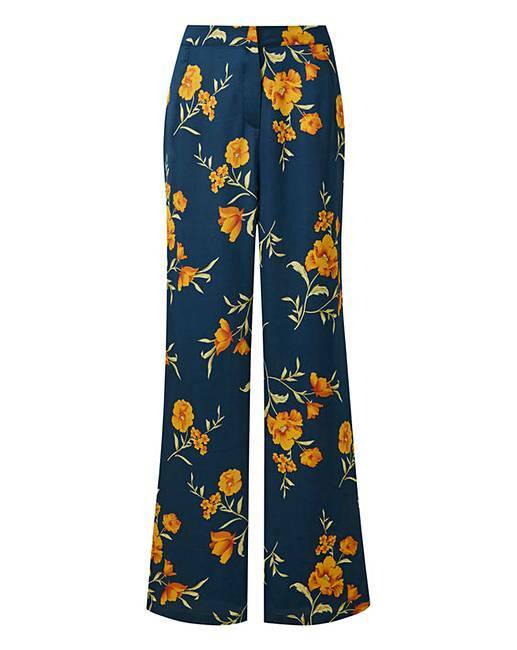 These gorgeous flattering floral print trousers by Lovedrobe are a wardrobe essential. They can be easily dressed up or down. They can be worn as a co-ord with the matching jacket or on their own. Rated 5 out of 5 by Rach from Great fit Brought these for my trip to Thailand. Great fit and very comfortable. Something that fits and looks nice.